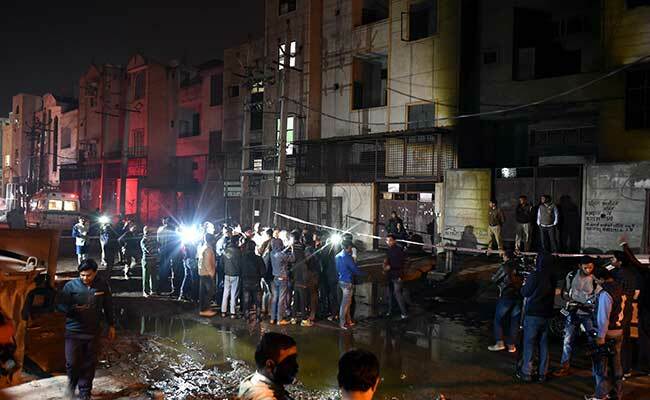 Seventeen people including 10 women were killed in a massive fire that ripped through a firecracker warehouse in north Delhi's Bawana industrial area on Saturday evening. Two others - a man and a woman - managed to escape; they jumped from the terrace of the three-storey building as the fire spread, and have sustained injuries. 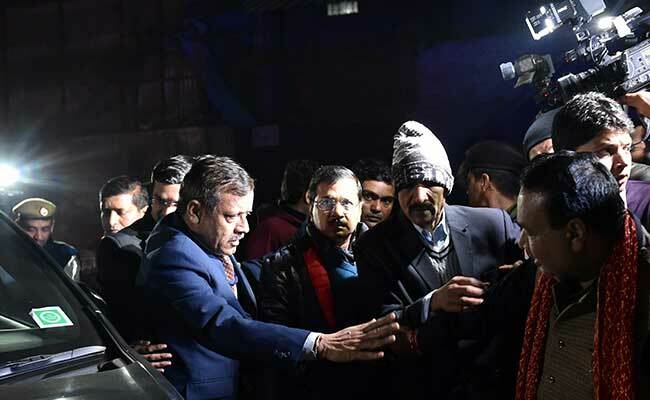 Chief Minister Arvind Kejriwal, who was attacked by the opposition for visiting the site five hours after the fire began - has ordered an inquiry into the incident. The Delhi Fire Services has decided to undertake a fire safety audit of the factories in the area, a senior department official said today. The probe has been handed over to the Crime Branch. The case was transferred to the Crime Branch by Police Commissioner Amulya Patnaik since it "requires extensive investigation and a proper detailed follow-up", a Delhi Police statement said. My deepest condolences to the families of those who lost their lives in the fire at Bawana, Delhi. My prayers and thoughts are with you as you struggle to come to terms with this tragedy. I also pray that those injured make a speedy recovery. "This industrial area is under DSIDC and land allotment has been done by Delhi government. They should at least see what work is being done there. Is making a fake video viral and confusing public is fair? 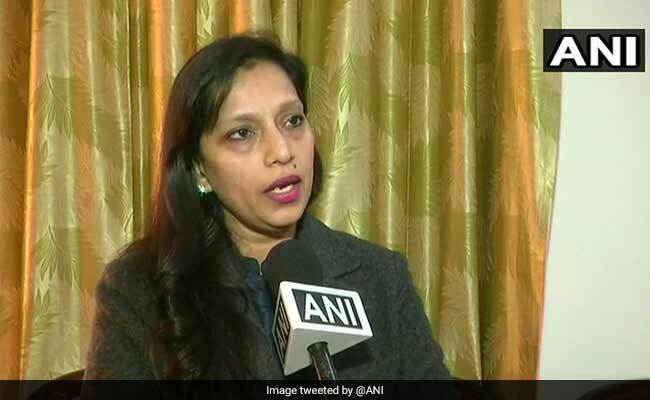 It's condemnable and I expect Arvind Kejriwal-ji to apologise," BJP leader and North Delhi mayor Preeti Aggarwal told news agency ANI. BJP leader and North Delhi mayor Preeti Aggarwal told news agency ANI, "A video of me is being made viral on social media and has been re-tweeted by the CM as well. I only made some inquiry about the place from my co-workers and I meant we shouldn't say anything about such unfortunate incident at this time." In a video that is bound to cause major embarrassment for her party, BJP leader and North Delhi mayor Preeti Aggarwal is seen whispering to one of her aides, "'iss factory ki licensing hamare paas hai, isliye hum kuch nahi bol sakte (the licensing of the factory is with us, hence we can't say anything)". 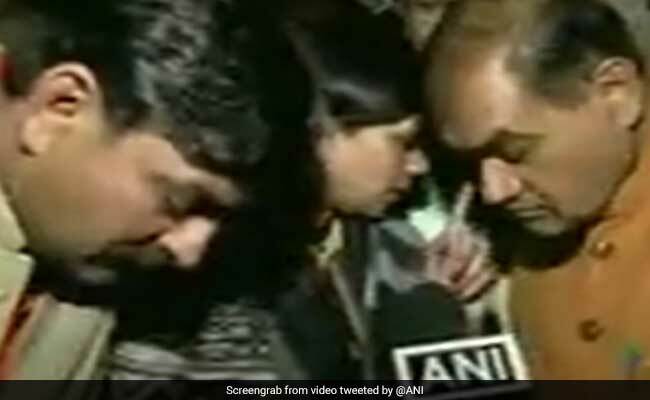 BJP leader and North Delhi mayor Preeti Aggarwal was among politicians who rushed to north Delhi's Bawana. Ms Aggarwal was quick to attack Chief Minister Arvind Kejriwal, questioning his absence at the site, nearly five hours after the tragedy struck. Roop Prakash, one of the survivors, told NDTV that the unit had started operations a fortnight ago. "Chinese firecrackers used to be packed in the building... Only packing of firecrackers used to take place, not manufacturing," he said. Chief Minister Arvind Kejriwal announced a compensation of Rs. five lakh each to the family of those killed in the fire. "My thoughts are with the families of those who lost their lives. May those who are injured recover quickly," Prime Minister Narendra Modi said in a tweet. As news of the fire spread, politicians led by union ministers Harsh Vardhan and Vijay Goel rushed to the spot. Delhi's BJP unit was quick to attack the Aam Aadmi Party (AAP) government, questioning the "delay" by the ruling party's leaders in visiting the site of the tragedy. "Almost 5 hours have gone by after the accident and from local AAP MLA to the Chief Minister Arvind Kejriwal, none have yet reached out to victims for help," Delhi BJP spokesperson Praveen Shankar Kapoor said. A senior police official Rajneesh Gupta said a man named Manoj Jain had been taken into custody. He told cops that he was running the factory alone and had taken it on rent, reports news agency PTI. Earlier, the police had said that he was running the unit in partnership with one Lalit Goel. "Owners have been identified and will be questioned about the licensing aspect and negligence," Mr Gupta said. The fire broke out around 6:20 pm in the ground floor of the facility - which also has a basement - that has only one exit at the front. 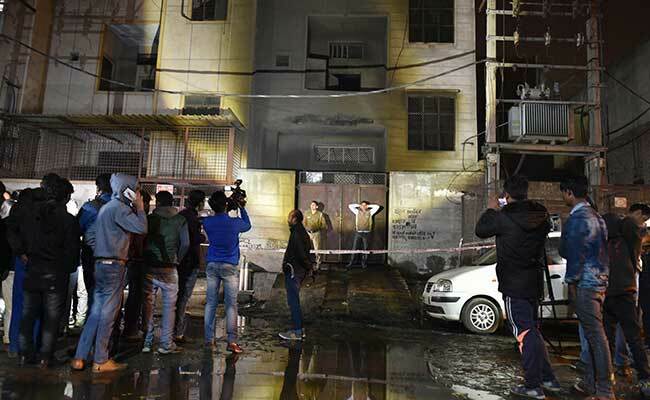 "One body was recovered from the basement, three from the ground floor and 13 from the first floor," GC Mishra, Director, Delhi Fire Services, said. The police said the victims were either charred or were choked to death.